Tanya Ling is an artist who makes paintings and works as a designer and illustrator. Ling was born in Calcutta in 1966. Her childhood was spent in America, Africa and England where she now lives and works. She studied Fashion Design and Textiles at St Martins School of Art and after graduating in 1989 moved to Paris to work as a designer for Dorothee Bis and then for Christian Lacroix. On return to London she set up a contemporary art project space named Bipasha Ghosh with her husband William Ling and in 1996 produced her first exhibition of drawings in artist, Gavin Turk’s studio on the Charing Cross Road. This exhibition led to her first commission from British Vogue. Since then, Ling has contributed to leading fashion titles throughout the world including Harper’s Bazaar and US Elle, for whom she illustrated six, award winning, trend reports (1999 -2001). Ling has also contributed to non mainstream titles such as Zoo, Tank and literary magazine The Idler. Commercial commissions include work for Diane Von Furstenberg, Jil Sander, Louis Vuitton, Selfridges and Harrods. In 2002 Ling produced her debut ready-to-wear collection, which was presented at London’s premier pop art and surrealist gallery, The Mayor Gallery on Cork Street. The collection was then featured in the windows of Henri Bendel on 5th Avenue, New York where the collection was sold. In 2003 British Vogue named Ling one of the most important trend-setters in Britain and The Observer Magazine announced her as their designer of the year. Her A/W 2003 collection was shown at the Institute of Contemporary Arts in London. 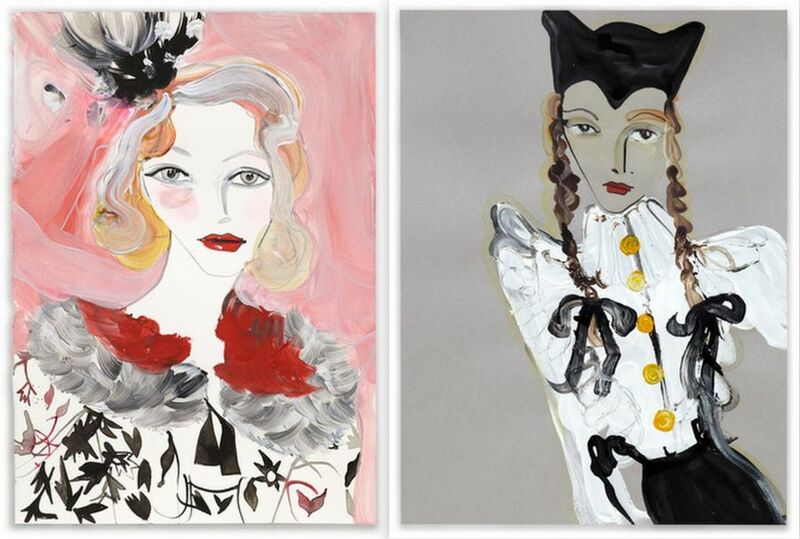 Ling’s work as a fashion illustrator has been exhibited internationally and her work has been featured in numerous newspapers and publications including Cally Blackman’s ’100 Years of Fashion Illustration’ published by Laurence King. 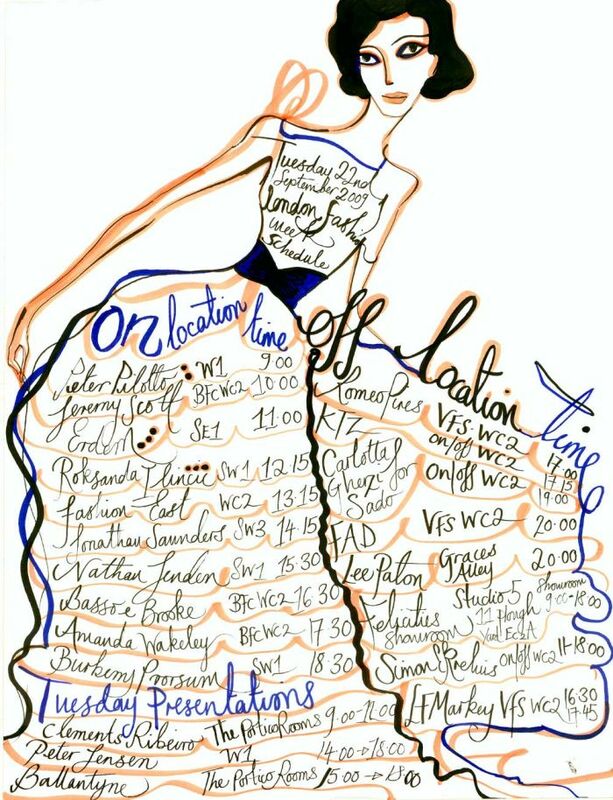 In 2009 Ling was appointed the Creative Director of Veryta, a new RTW women’s luxury fashion brand founded by Filippo Binaghi and Stefano Pilati to support the Veryta Foundation and in 2011 over 50 for her drawings were acquired by the Victoria and Albert Museum in London.